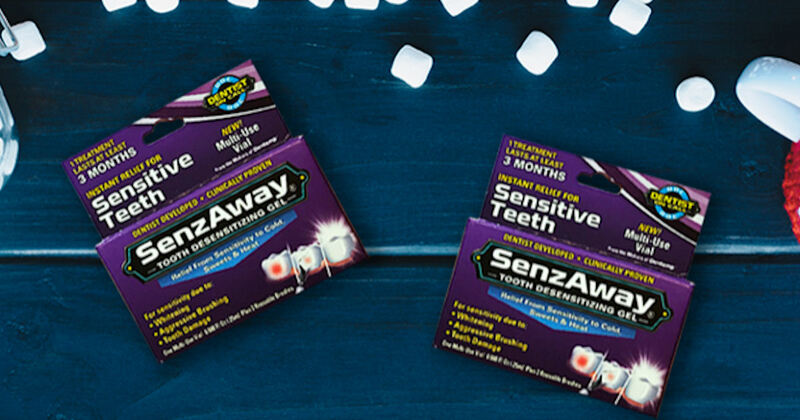 Order a free sample of SenzAway Sensitive Teeth Gel! Just fill in and submit the form to receive 2 sample packages of SenzAway! Please allow 4-6 weeks for delivery. *This form may not work on all browsers, so please switch to a different browser if you have trouble.